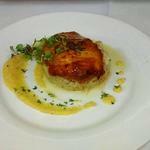 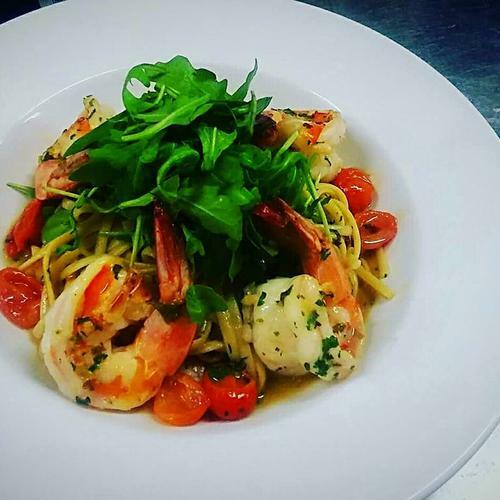 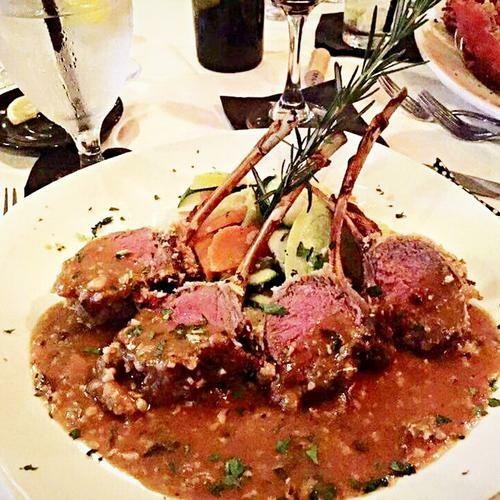 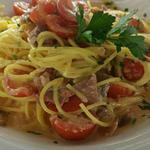 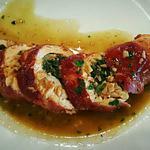 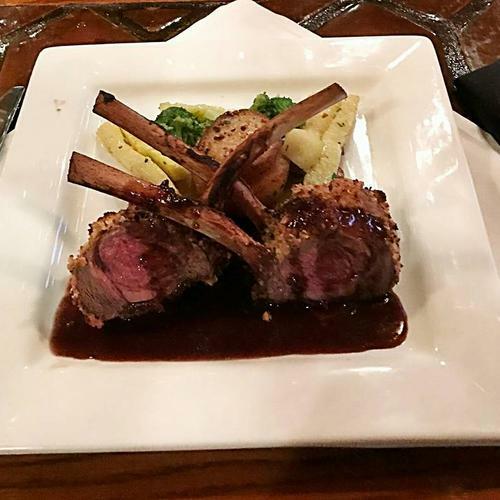 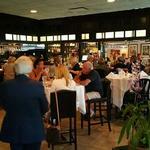 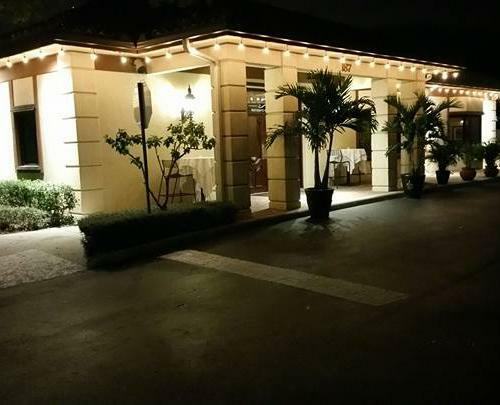 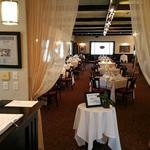 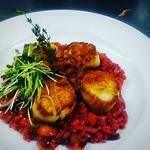 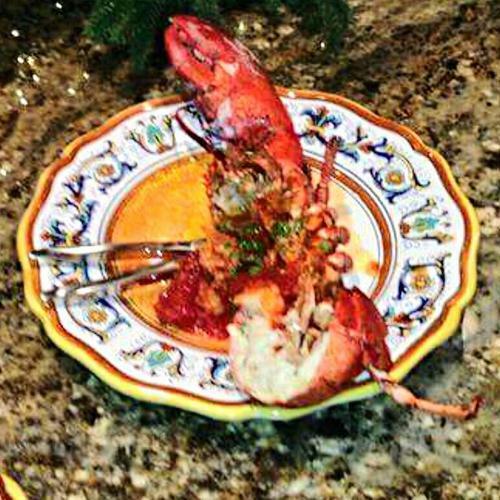 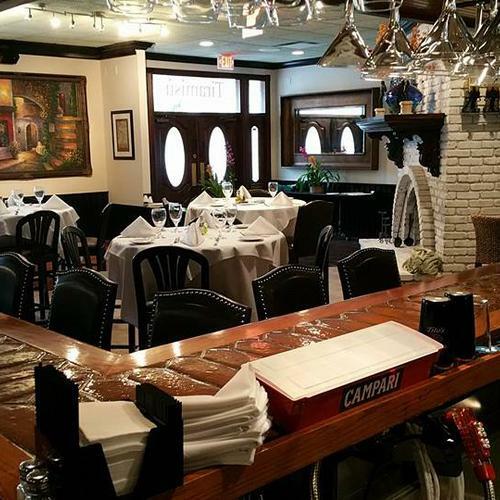 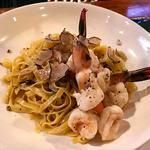 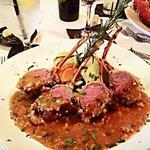 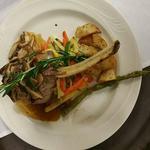 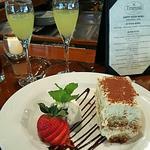 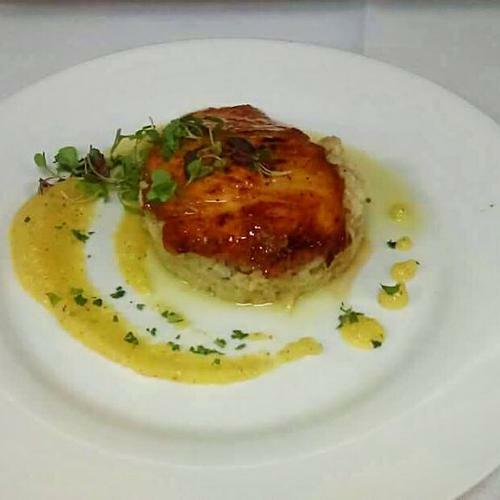 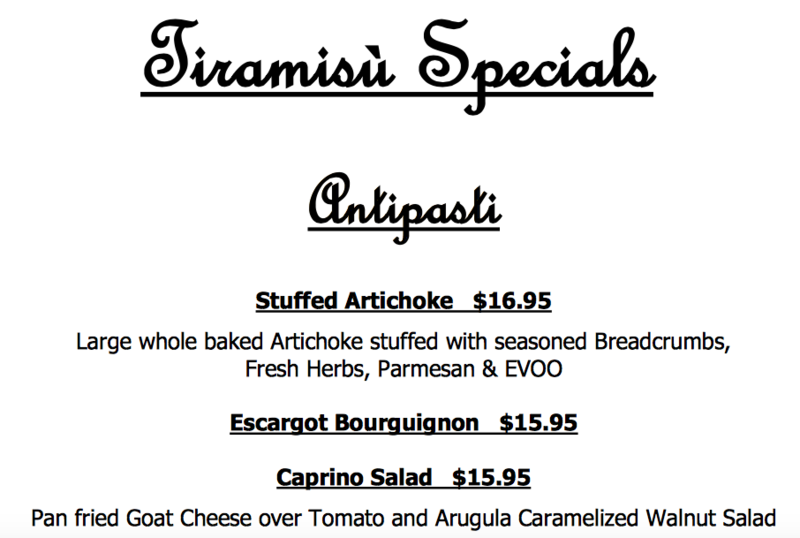 ​Tiramisù Ristorante Italiano is an Italian gem in Tequesta, nestled between US-1 and Dixie Hwy. 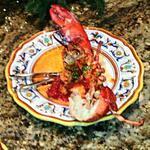 at 187 Tequesta Drive. 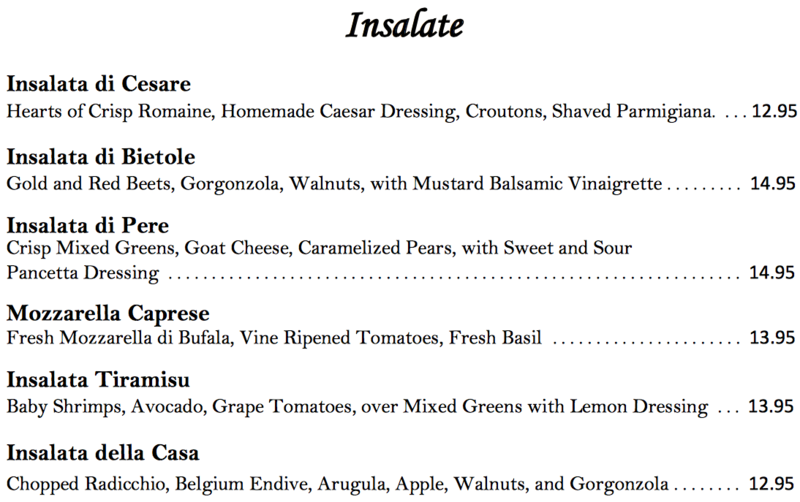 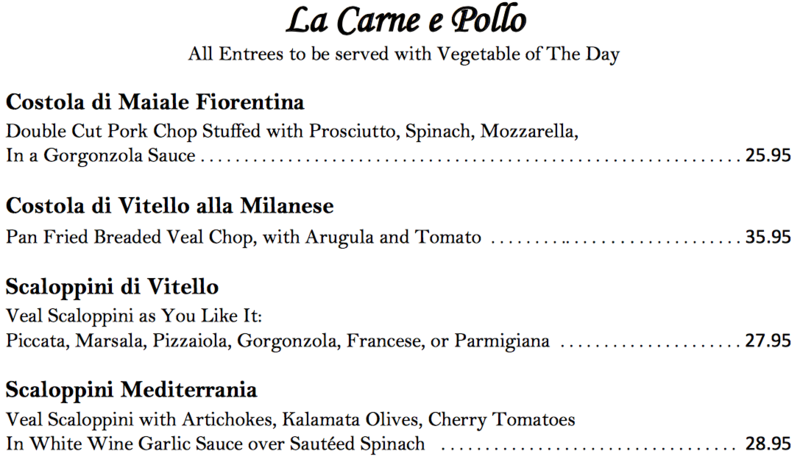 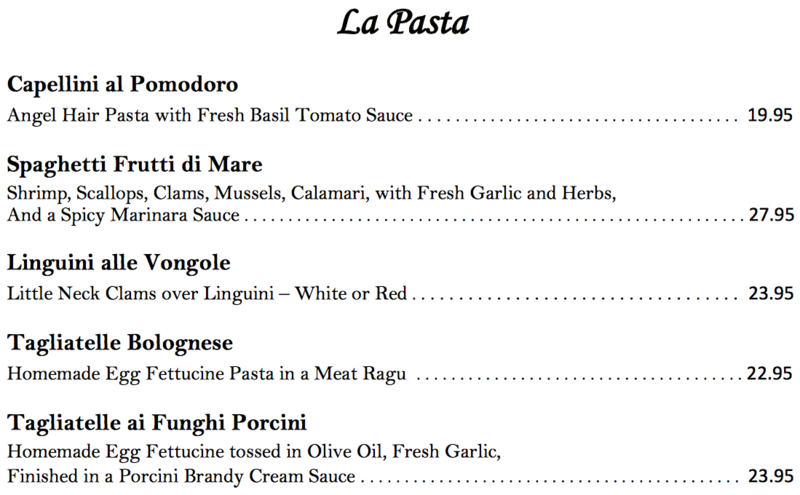 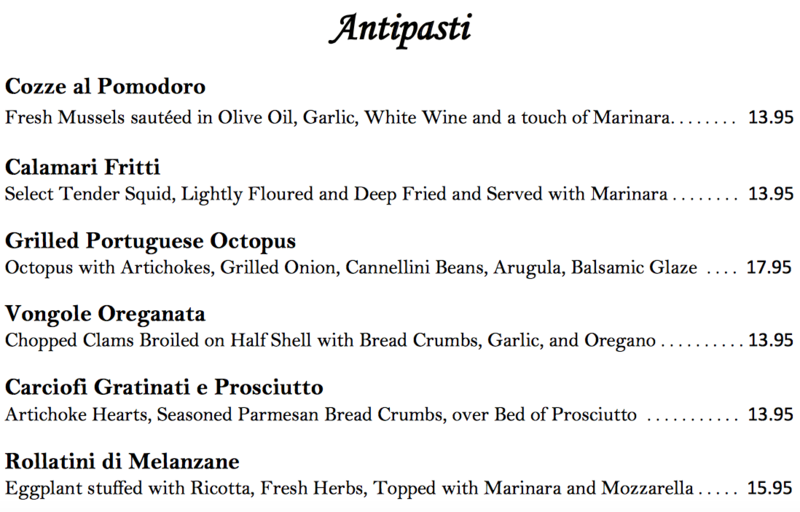 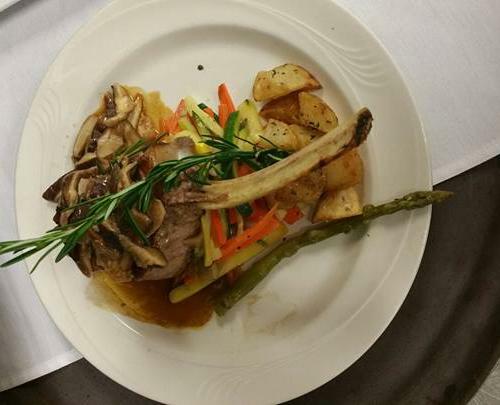 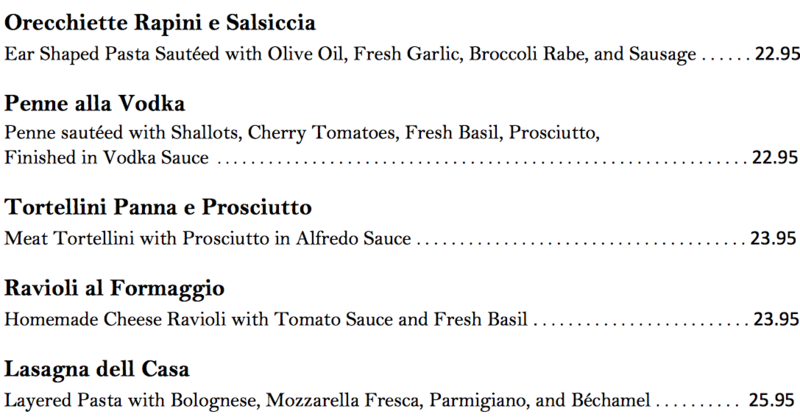 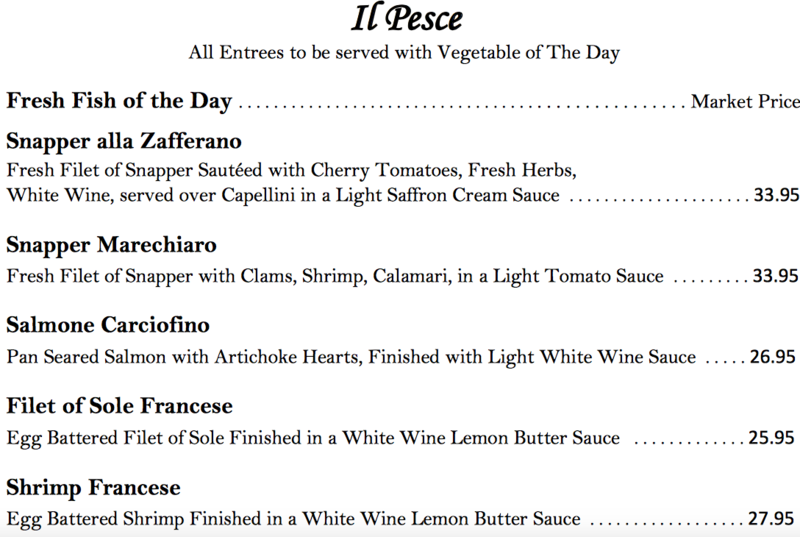 Our Northern Italian menu created by Owner/Chef, Luca Cadau, will take you on your own trip to Italy! Luca is a Native Italian who has over 30 years of experience in restaurants from Italy, Switzerland, his first restaurant in Germany, and here in the U.S. 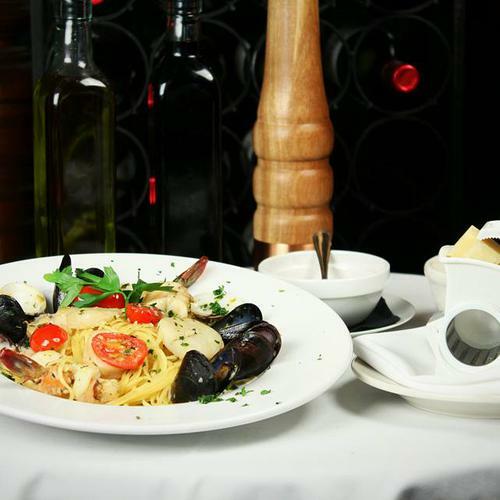 Many of his dishes are passed down from his Mamma Carmela and Nonna Adele. 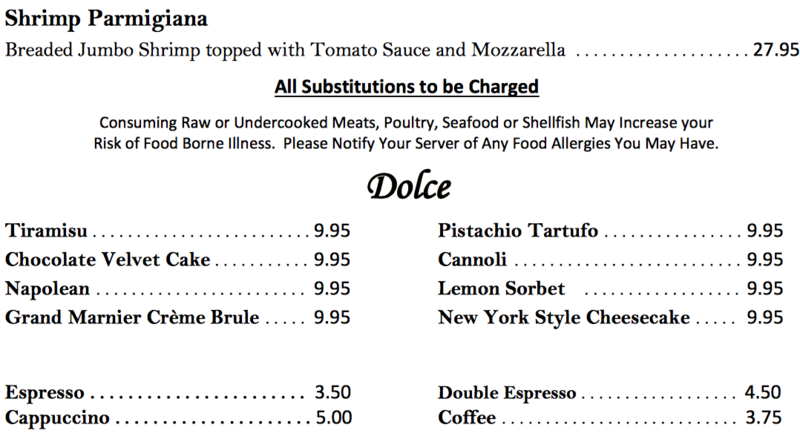 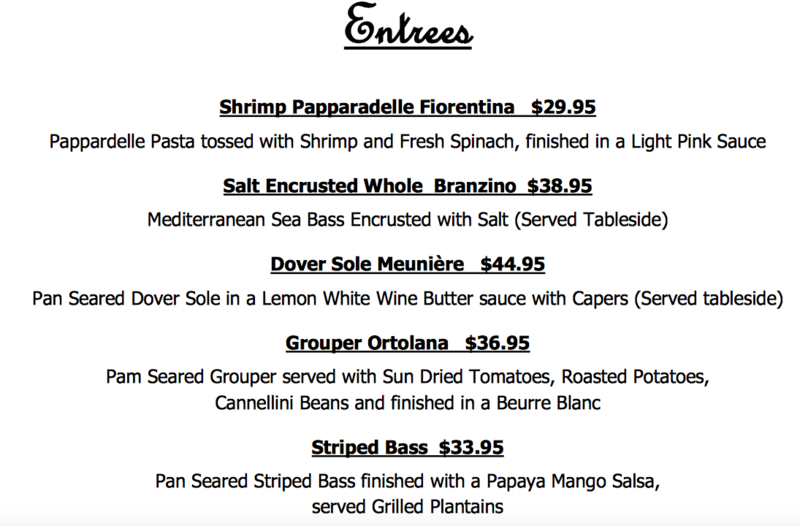 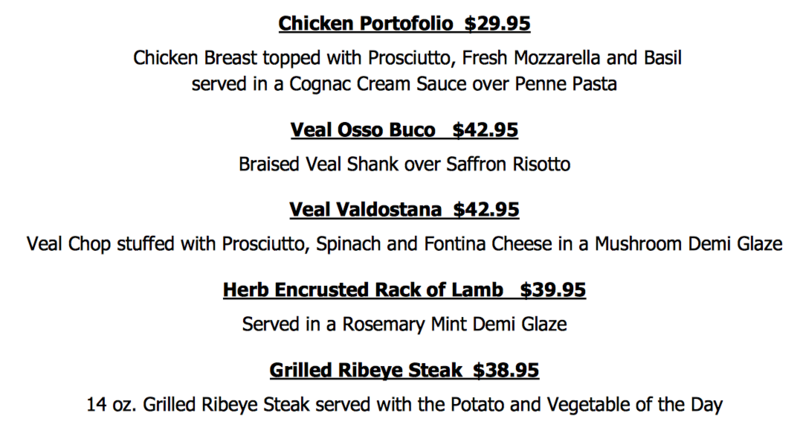 Make sure you check our weekly Specials that may feature the Whole Branzino, Veal Chop Funghetto e Tartufo Nero, or Penne al Prosciutto Burrata e Tartufo Nero. 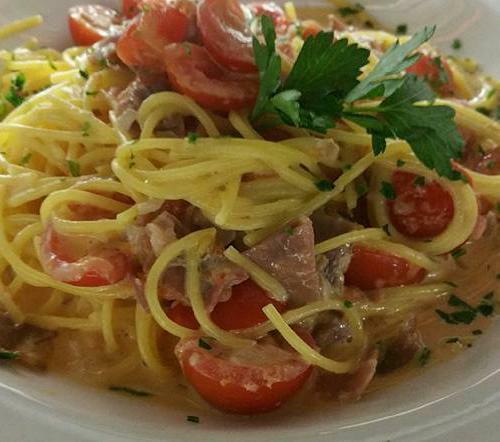 When travelers book their trips to Italy, there is usually one aspect that they are particularly excited about and that is: the food! 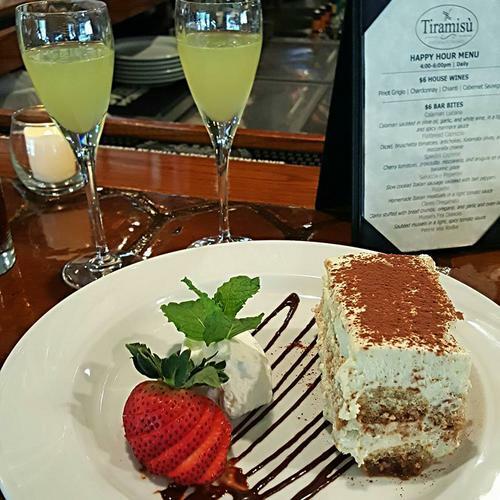 Tiramisu’s menu, the fantastic homemade set of choices, is made fresh with special touches from the chef, without booking a flight. 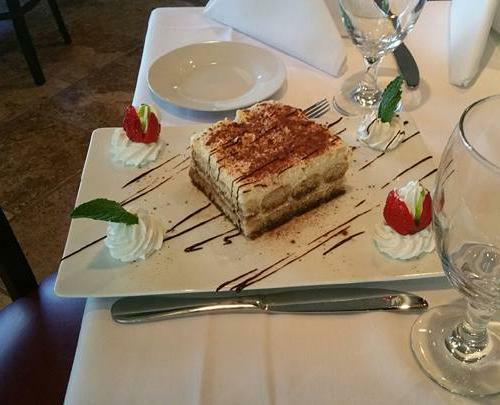 Imagine, whirling in a bowl of spaghetti and meatballs and inhaling the sweetened aromas of the fresh garlic bread and savoring the homemade and immaculate desserts that are the top of the favorites list, Tiramisu, Cannoli, Crème Brule, Sorbet and Cheesecake! 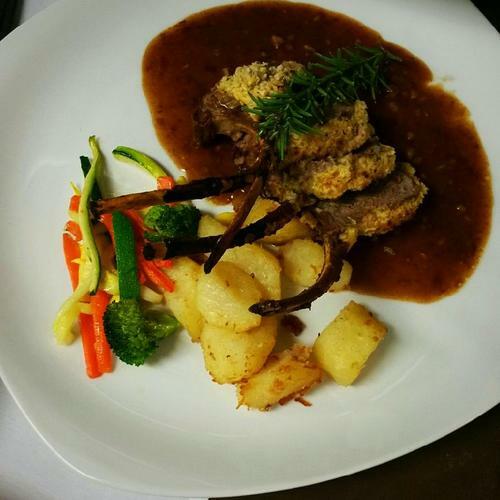 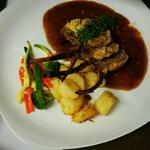 The fine dining Italian brasserie offers live music, on a small fitted stage, to its guests. 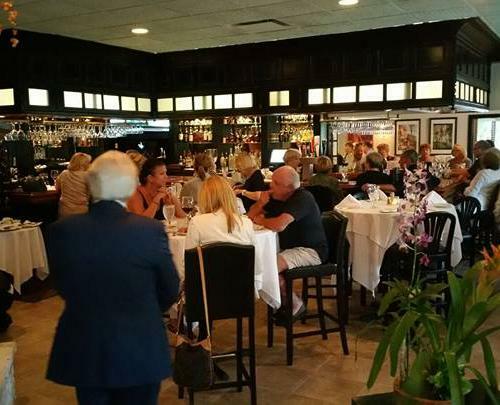 Most recently on the platform was Tommy Mitchell, a Jupiter local performer, who enjoys singing and performing solo as well as with the Tommy Mitchell Band. 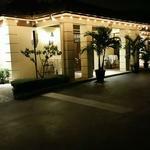 The best way to describe his style of music is soulful, powerful and yet sensitive – the results of 25 years of musical career. 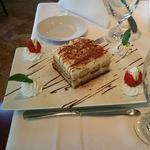 Tiramisu also has valet and is open for dinner only.